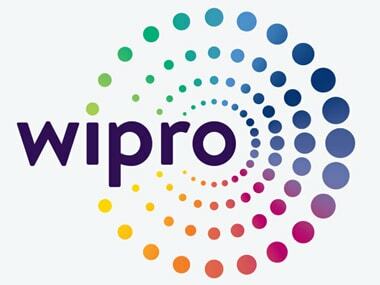 New Delhi: Shares of IT major Wipro on Tuesday fell 3.5 percent after the company said a few of its employee accounts were affected in an "advanced phishing campaign". 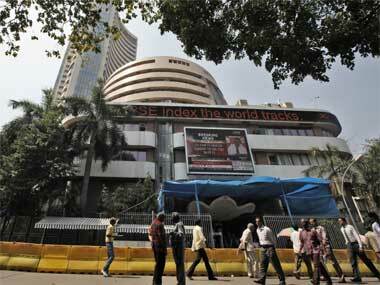 The scrip gave up its early gains and declined 3.48 percent to Rs 278.10 on BSE. At NSE, shares dropped 3.37 percent to Rs 278. 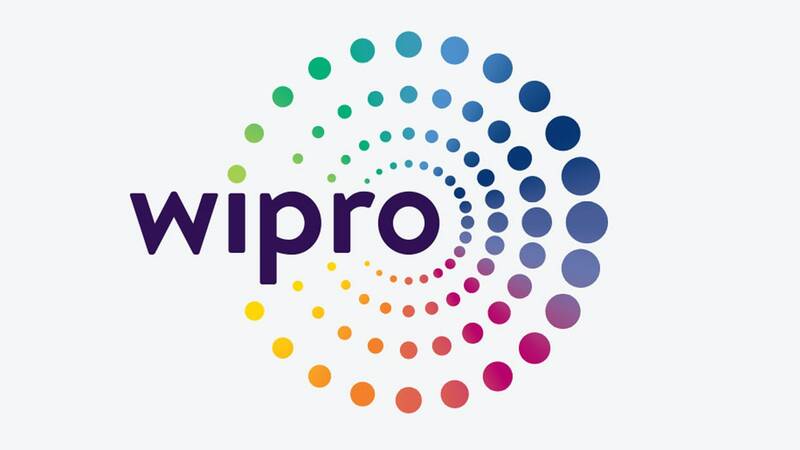 IT major Wipro on Tuesday said a few of its employee accounts were affected in an "advanced phishing campaign", and the company has taken remedial steps to contain and mitigate any potential impact.